I am very happy that the much awaited, revamped, revised and modernized version of my website is finally here. It is the first major update of the site since 2008. Packed with so many more pictures, sound clips and videos, there is also a lot of new and revised information on my flutes and on Indian classical music in general. 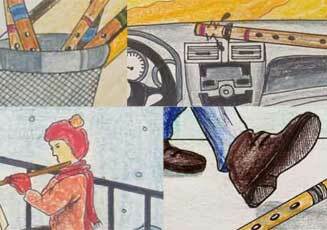 Don't forget to check out the brand new section of World Flutes, featuring three original new designs of flutes with exciting sounds and ways of playing. Most of all, the flute catalog section is fully redesigned and freshly formatted. Besides having audio/video clips for all major pitches, it provides information about the specialty and application of each pitch along with complementary flute pitches. The flute customization module lets you add/change features to customize your flute to suit your requirements and liking. 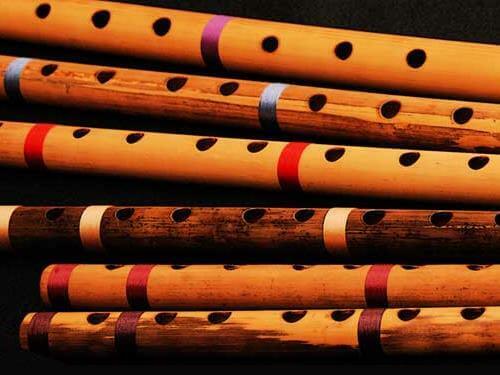 Configure, customize and order your individually designed and crafted concert quality north indian Hindustani Bansuri bamboo flutes, south Indian Carnatic flutes and custom-tuned flutes right here. 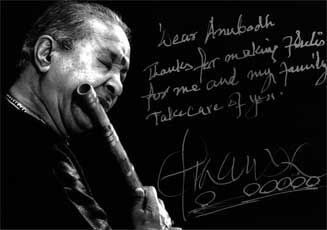 For over last decade and a half, Anubodh bamboo flutes have come to be well recognized all over the world by professional musicians, enthusiasts and students for their outstanding workmanship, rich tone, precise intonation, ease of playing and trueness of pitch over the whole range of the instrument. Check out what they are saying! My bansuris/flutes are not available through any retail outlets. 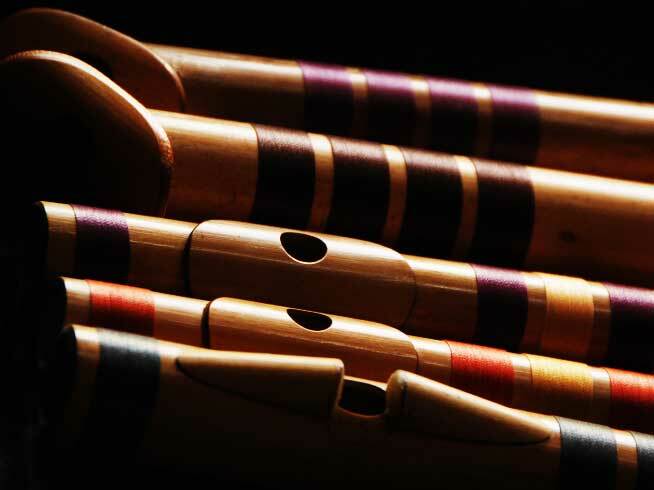 Made in 31 pitches - from 40 inch long A shankh (super bass) to a 10 inch D# piccolo, each bansuri is built for YOU from scratch to provide you with the best fit for your level of expertise and playing aspirations. 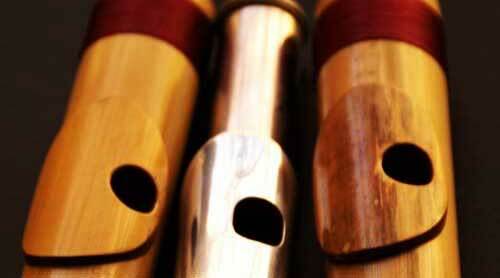 For each flute I use prime quality, well-seasoned Indian bamboo and craft it with individual attention. I diligently, and joyfully, strive to meet your needs and expectations. And hopefully exceed them. Here are some absolutely new and innovative flute designs with amazing sound, tunings and ways of playing! A result of several years of my joyful toying with new ideas. Be sure to check them out. The best flutes I have ever played! 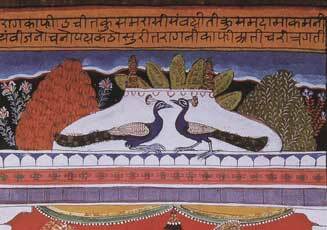 Thank you, Anubodh, for making them for me and my family. When you play Bansuri, don't think that you are playing an instrument, think that you are singing!